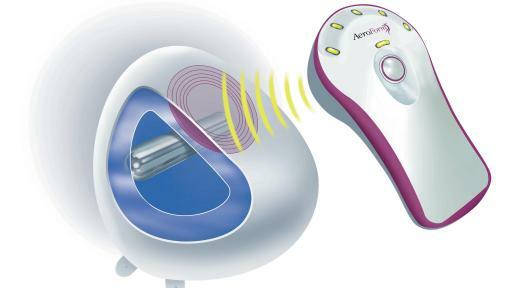 AirXpanders, Inc. (ASX: AXP) (AirXpanders or Company), a medical device company focused on the design, manufacture, sale and distribution of the AeroForm® Tissue Expander System, today announced it has received U.S. Food and Drug Administration (FDA) de novo clearance for the AeroForm® Tissue Expander System, a Class II medical device used for breast reconstruction. 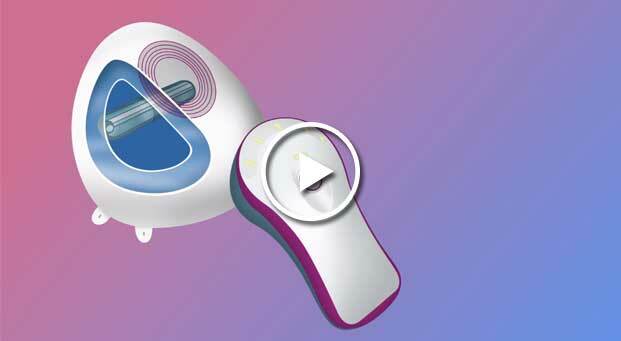 With FDA clearance, the device can now be sold in the U.S., the world’s largest medical device market. 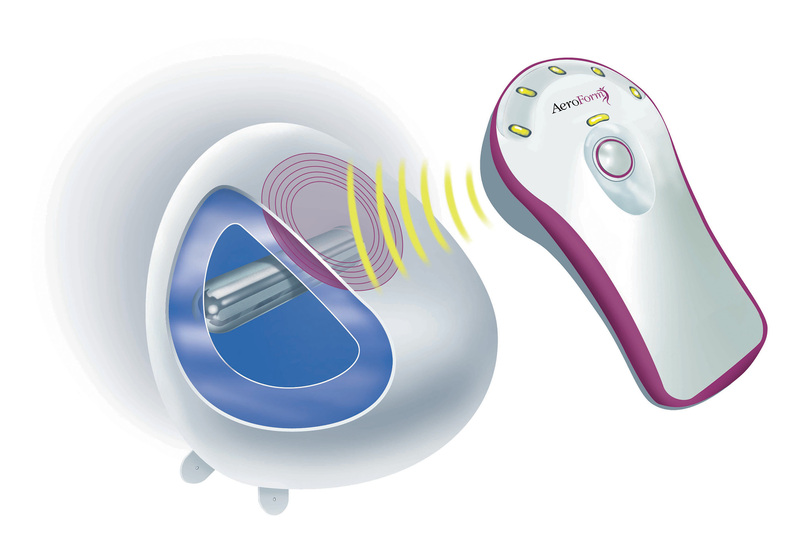 AeroForm offers a needle-free alternative for women who choose reconstructive surgery following a mastectomy. 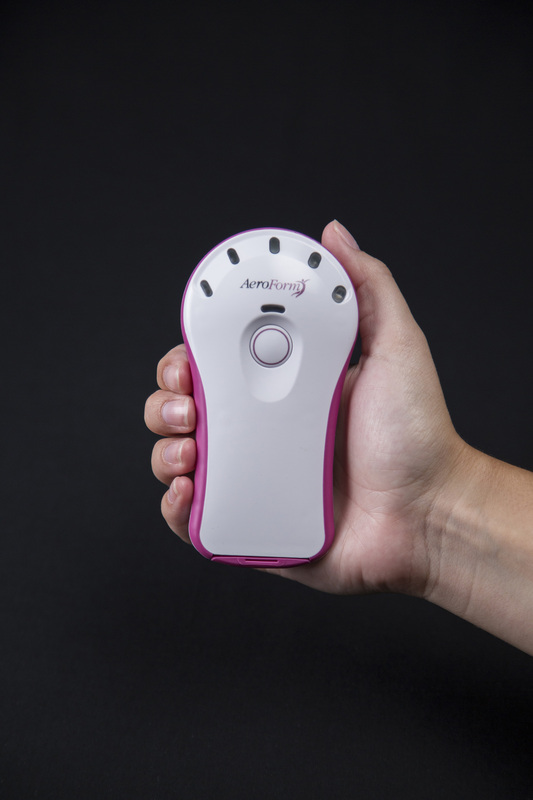 AeroForm is activated by a handheld wireless controller that administers small amounts of carbon dioxide (CO2) up to three times a day, to gradually stretch the tissue to prepare for a breast implant. With the push of a button from a remote controller, the programmed amount of CO2 is delivered in seconds, allowing the patient to continue with her daily activities while preparing for reconstruction. 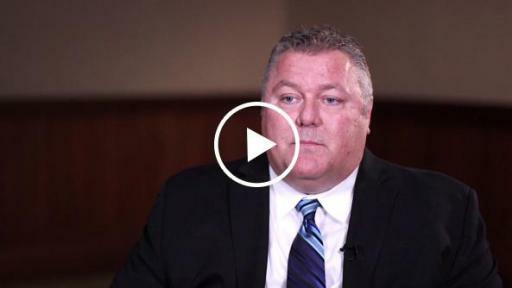 AirXpanders’ president and CEO Scott Dodson said the regulatory clearance marked a major milestone and that the Company is poised to commence the commercial rollout in the United States. 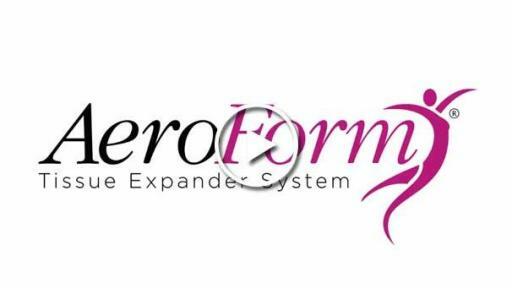 AeroForm is currently available in Australia, where it was approved for sale in late 2014. “The market opportunity for AirXpanders in the U.S. is significant, with the total addressable market worth more than US$800 million. 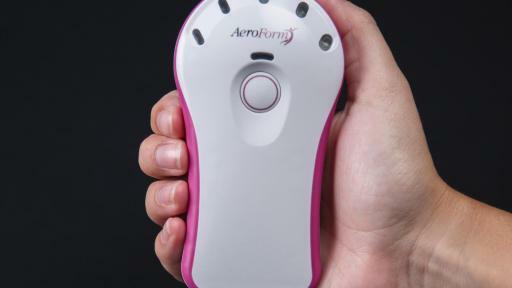 As U.S. mastectomy rates continue to rise and growing numbers of women undergo breast reconstruction, we are confident AeroForm will positively redefine the reconstruction process for women in the U.S.,” said Mr Dodson. “While approximately 70 percent of women who opt for reconstructive surgery undergo tissue expansion to prepare a space for breast implants, little progress has been made with regard to tissue expanders over the last 40 years,” said Jeffrey Ascherman, MD, site chief of the Division of Plastic Surgery NewYork-Presbyterian/Columbia University Medical Center, professor of surgery at Columbia University Medical Center and principal investigator for AirXpanders’ U.S. XPAND trial. AirXpanders has engaged in a range of preparatory activities to ensure it is ready for an imminent U.S. market release, including identifying and hiring the first tier of sales personnel; dialogue with targeted hospitals for initial adoption; and conducting early industry and patient awareness initiatives. “With the de novo FDA clearance in place, we will now accelerate the build out of our U.S. sales force with the hiring of our direct sales team, and begin initial targeted market release in the U.S., similar to our successful approach in Australia,” said Mr Dodson. 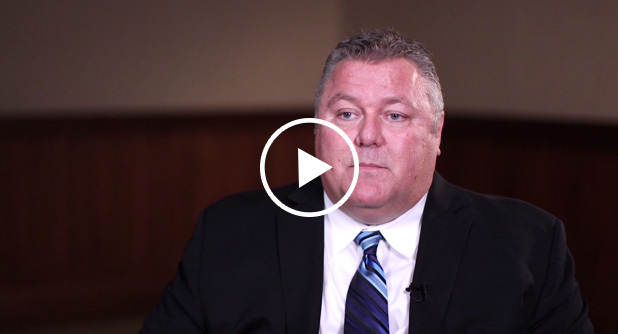 “We will first be concentrating on several key high volume academic and community hospitals that participated in our pivotal and continued access trials, as we broaden surgeon training and refine processes for seamless on-boarding with nursing, billing and inventory. Simultaneously the manufacturing transfer to Costa Rica is progressing well, where we have installed our first production line which will allow for manufacturing to commence there according to schedule. The company has also received an update to its existing CE Mark for AeroForm® to incorporate an enhanced inner film liner which is used to contain the CO2 cannister inside of the device. 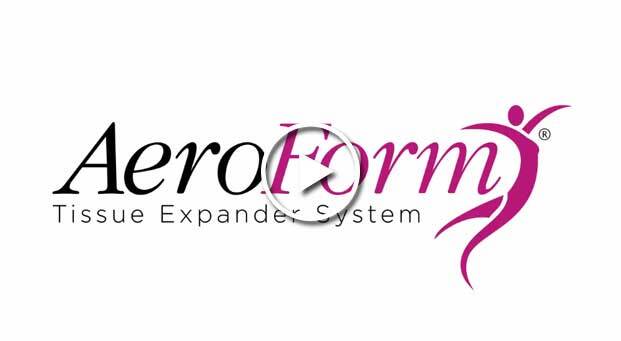 This clearance allows the enhanced version of AeroForm® to be sold in Europe, as well as in Australia. Receipt of the FDA de novo clearance also enables the Company to immediately file a traditional 510(k) application for an enhanced design that has been incorporated in the latest version of the CE-marked AeroForm, as it will be sold in Australia. FDA clearance for that product enhancement is anticipated in 2QCY17, which will precede full scale U.S. commercial launch. 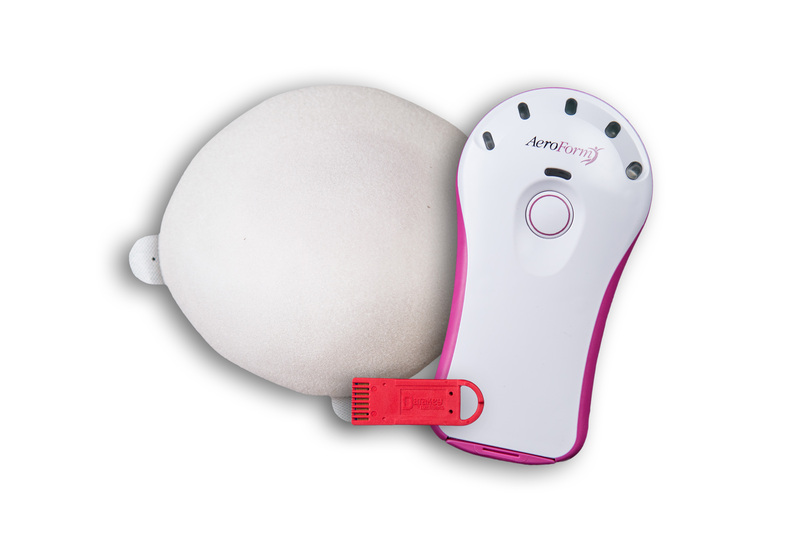 Founded in 2005, AirXpanders, Inc. (www.airxpanders.com) designs, manufactures and markets innovative medical devices to improve breast reconstruction. 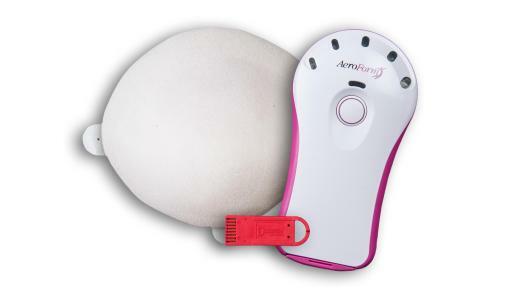 The company’s flagship product, the AeroForm Tissue Expander System, is used in patients undergoing two-stage breast reconstruction following mastectomy. 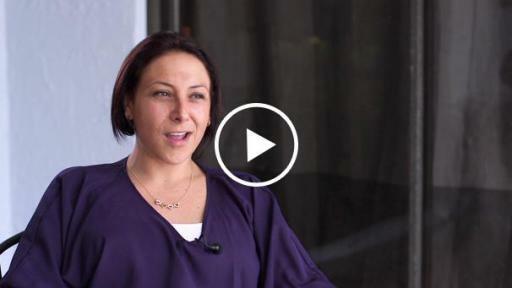 Headquartered in Palo Alto, California, AirXpanders is committed to providing patients and surgeons with best-in-class products that are made under strict design and quality standards. 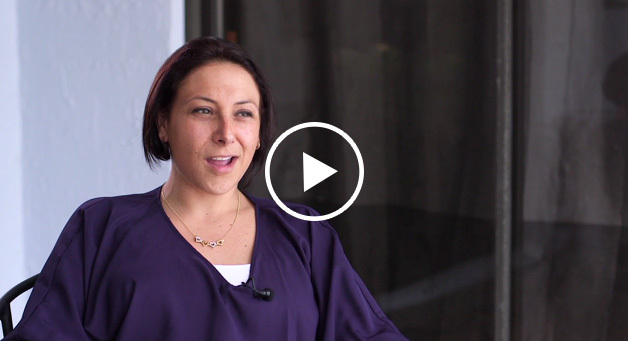 AirXpanders’ vision is to be the global leader in reconstructive surgery products and to become the standard of care in two-stage breast reconstruction. AirXpanders is a publically listed company on the Australian Securities Exchange under the symbol AXP. 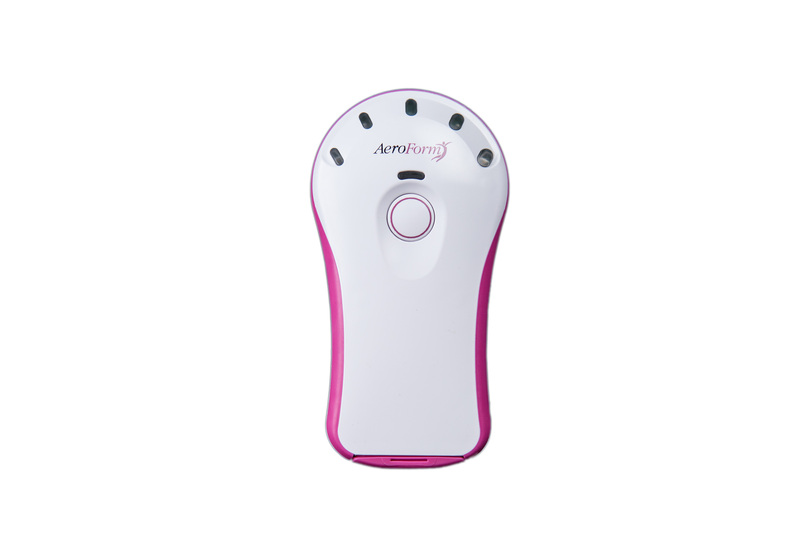 AeroForm received U.S. FDA de novo clearance in 2016, first CE mark in Europe in 2012 and is currently licensed for sale in Australia. This announcement contains or may contain forward-looking statements that are based on management’s beliefs, assumptions and expectations and on information currently available to management. All statements that address operating performance, events or developments that we expect or anticipate will occur in the future are forward-looking statements, including without limitation U.S. commercial market acceptance and U.S. sales of our product, our expectations with respect to our ability to commercialize our products; our ability to develop and commercialize new products including our ability to obtain reimbursement for our products; our expectations with respect to our regulatory submissions and approvals, including approval timelines; our expectations with respect to the integrity or capabilities of our intellectual property position. Management believes that these forward-looking statements are reasonable as and when made. You should not place undue reliance on forward-looking statements because they speak only as of the date when made. AirXpanders does not assume any obligation to publicly update or revise any forward-looking statements, whether as a result of new information, future events or otherwise. AirXpanders may not actually achieve the plans, projections or expectations disclosed in forward-looking statements, and actual results, developments or events could differ materially from those disclosed in the forward-looking statements.